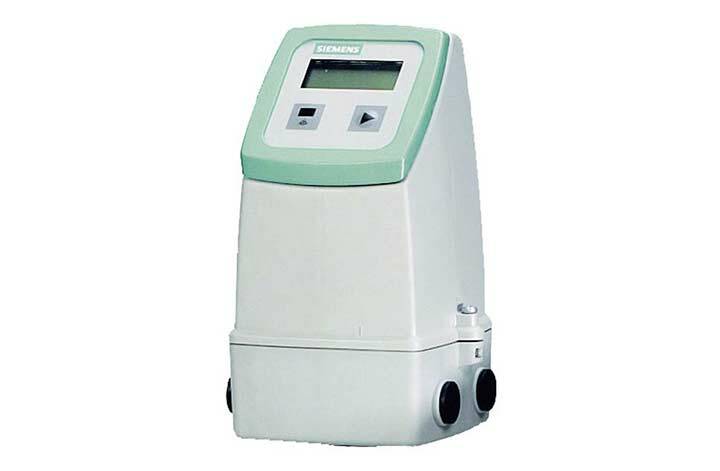 RS Hydro have years of experience in the installation and maintenance of Siemens flow metering equipment such as the SONO 3100 sensor (which when used in combination with the FUS060 transmitter) is ideal for applications where there are extreme high/low temperatures and pressures combined with the impossibility of process shut-down during service. The SITRANS FUE950 universal thermal energy calculator, which meets EN 1434 heat metering requirements, and has been designed for energy calculation in heating applications, chilled water applications and combined heating/cooling applications. The SITRANS FUE950 energy meter is a universal thermal energy calculator, which has the MID approval for heat metering and meets EN 1434 requirements. 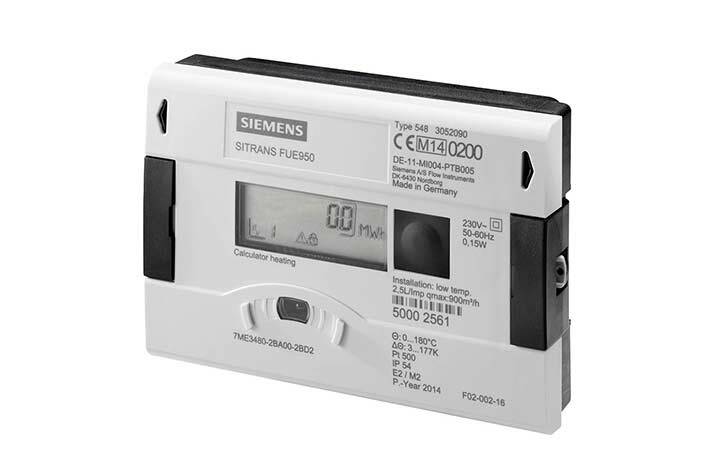 The FUE950 energy meter has been developed for use with the SITRANS FUS380/FUE380 and alternatively MAG 5000/6000. The SITRANS FUS060 is a transit time based transmitter designed for ultrasonic flowmetering with any sensor in the FUS in-line series up to DN 4000. 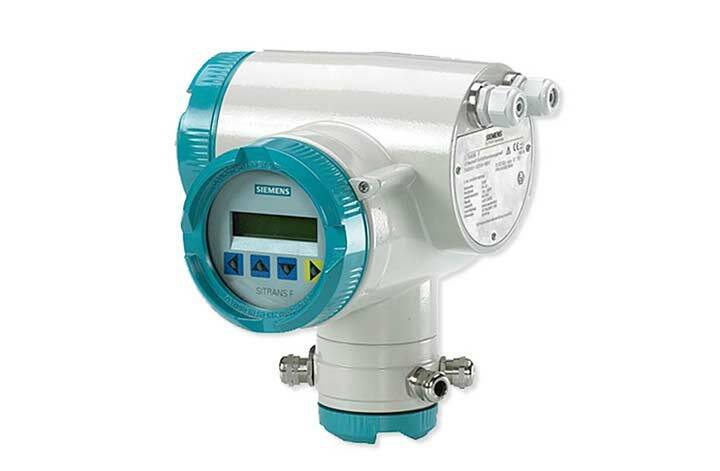 The SITRANS FUS080 is a transit time based transmitter designed for use in ultrasonic flowmetering applications. 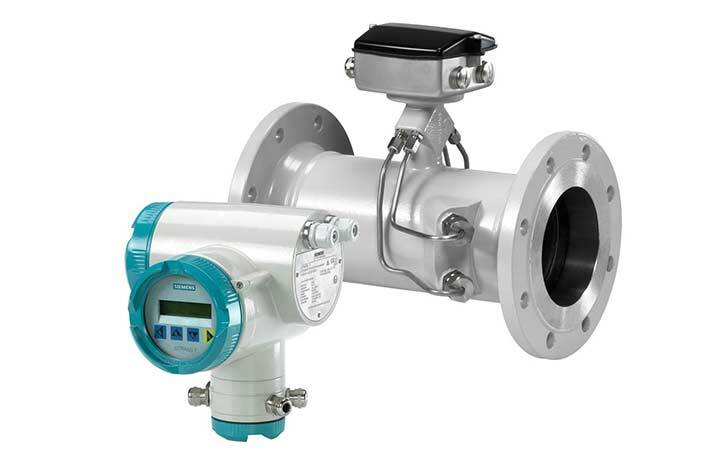 SONOKIT is a transit time based retrofit ultrasonic flowmeter for existing pipelines. 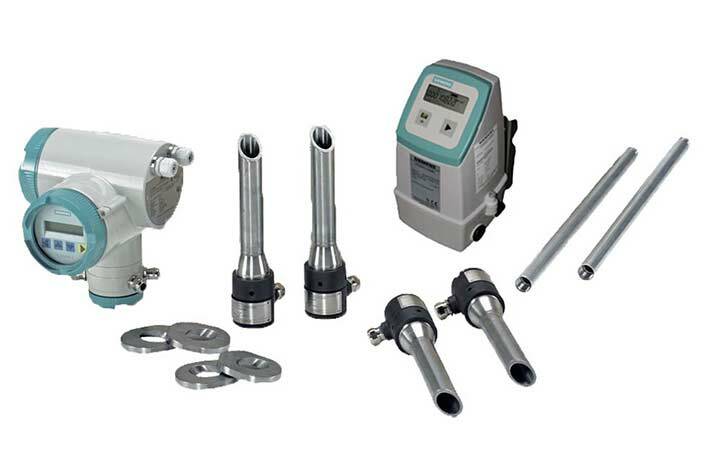 The kit includes all necessary parts and special tools to make the installation as a 1- or 2 -track flowmeter. 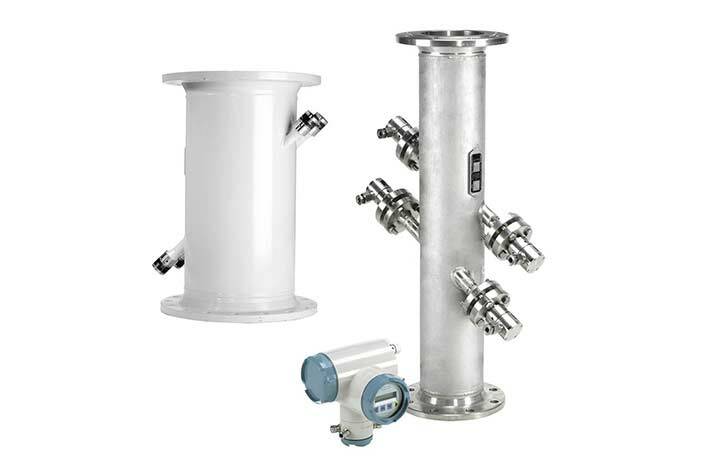 The SONO 3100 inline ultrasonic flowmeter used in combination with the FUS060 flow transmitter, is ideal for applications where process shut-down is impossible during service and where there is a need for extreme high/low temperatures and pressures. 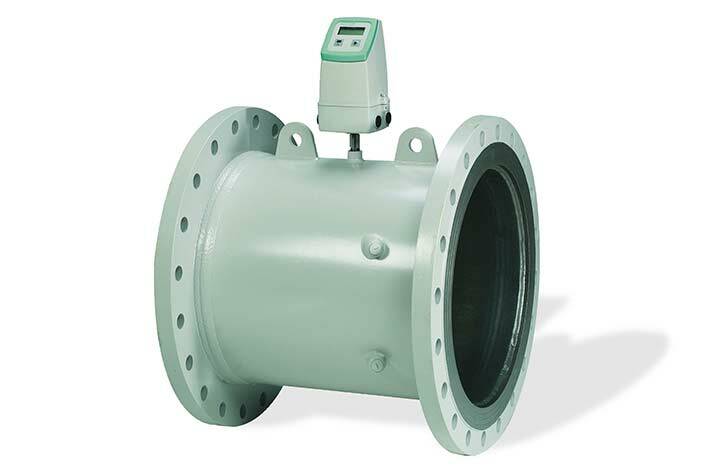 The SONO 3300 inline ultrasonic flow meter used in combination with the FUS060 transmitter is ideal for general industrial flow metering applications. Measurements are independent of liquid temperature, density, pressure and conductivity. 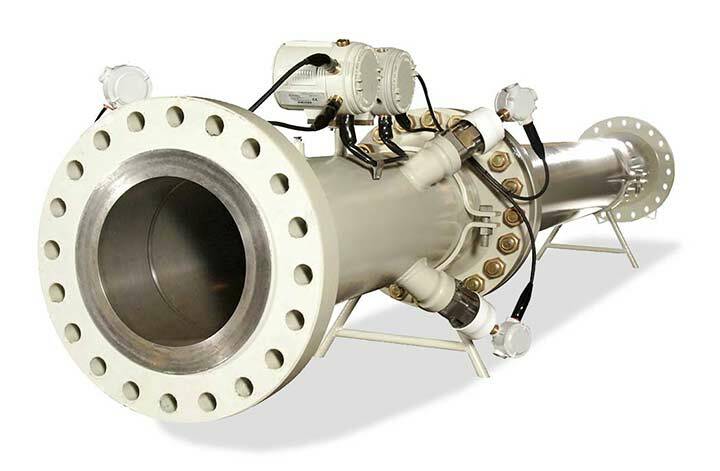 The Sentinel ultrasonic flow meter from Panametrics is specifically designed to measure the flow rate of natural gas and ideal for custody transfer applications.